The buildings in Prague span centuries of architectural styles. Along the narrow, winding streets in Old Town, the Lesser Quarter, Hradčany, and other sections of the city are structures built in Gothic, Baroque, Beaux Arts, Art Nouveau, and Art Deco style standing side-by-side. Early in the 1600s, an exuberant new style called Baroque lavished buildings with complex shapes, extravagant ornaments, opulent paintings, and bold contrasts. 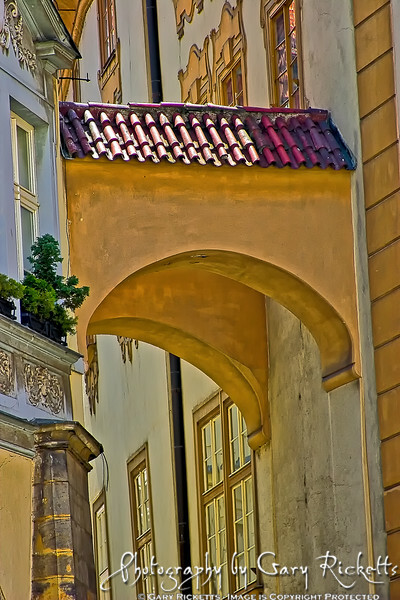 These structures help give Prague its grand elegant look.